Home / sponsors / Can you go to Canada with a DUI? What you should know before your next trip to Canada. Can you go to Canada with a DUI? What you should know before your next trip to Canada. People often ask: “Can I travel to Canada with a dui?” The simple answer would be NO, but circumstances can vary. Having even one single dui conviction could stop you from crossing into Canada, because in Canada, a dui is considered a serious offense under the Criminal Code. Although in most states, as is the case also in Washington D.C., a dui or a dwi conviction is a misdemeanor offense, it could still prevent you from entering Canada. The only exception that would allow you to go to Canada with a dui or a dwi conviction would be if more than 10 years have passed since the completion of all of the conditions of your imposed sentence and if you have an otherwise clean record, i.e. 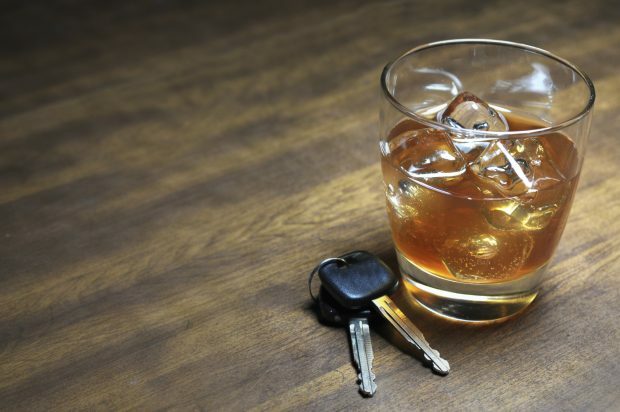 no more than one alcohol-related driving conviction. Keep in mind that even a small unpaid amount of the fine imposed or an unfinished informal probation period could prevent you from benefitting from this 10 year rule. If you are not yet rehabilitated by the effect of time as described above, you can still be allowed to enter Canada with a dui if you apply for and are granted a temporary resident permit by Canadian authorities. A temporary resident permit, also known as a TRP, would allow you to enter Canada for business, leisure or personal/family reasons. The TRP is granted for a specific period of time and can also allow multiple entries into Canada. If approved, you can enter Canada legally, as long as the permit is valid. Once the temporary resident permit expires, you can apply for a new one, or if you are eligible, you can also apply for Canadian Criminal Rehabilitation. You become eligible to apply for criminal rehabilitation once 5 years or more have passed since the completion of all of the conditions of your sentence. Once approved for criminal rehabilitation, you may enter Canada as would any other individual who has no criminal record, indefinitely.